Tactical view and food for thought? With a visit to Huddersfield on the horizon in what can only be described, even at this early stage of the season as a six-pointer for either side we will have a look at the tactics likely to be deployed Vs. 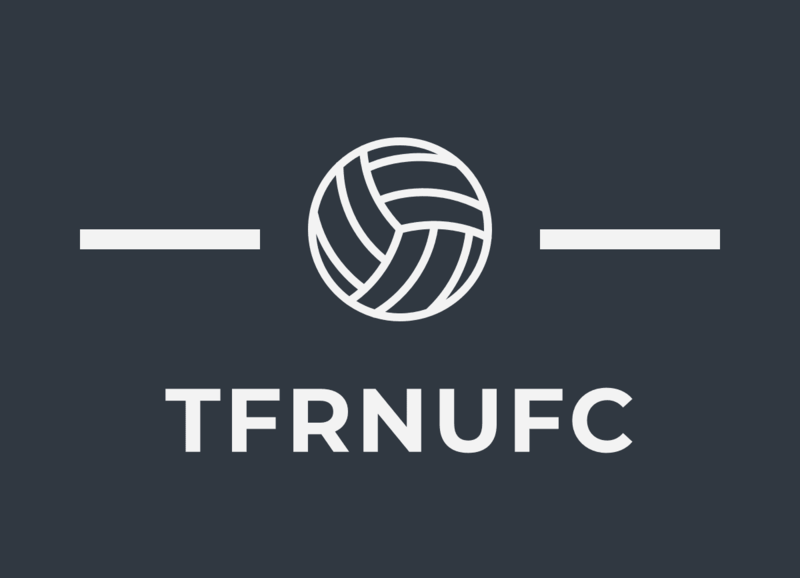 The terriers by Rafa’s men and also offer a few insights to what I would like to see tried out in a few must win games against lesser sides in the future at home. So the likely tactic we will look to deploy will be the new 3-5-1-1 or 5-3-2 whichever way you see it. With little Ayoze buzzing around the defensive midfielder’s and centre halves of the opposition. Looking to break quickly and drop back when possession goes astray. This has been Benitez’s chosen formula since taking the reigns at Newcastle always looking to go for quality over quantity of possession. Of course we need to improve on the defending of set piece’s as well as capitalising on our own kicks (When officials actually give them to us fairly mind!) After last week’s kick in the teeth in the 93rd minute we will surely look to jump on the front foot a bit earlier than usual and may see the wide midfielders and the back line pushed up a bit further from the off looking for scraps and chances early doors, to unnerve the low scoring home side. Now onto a potential idea for future home games… Rafa tends to play it safe and rightly so against the top teams at home, however what would be a breath of fresh air against the so called lesser sides would be a bit more of a forward thinking plan. My thinking being we adopt a narrow 4-1-2-1-2 formation with wing backs either side (Kennedy left and Yedlin right side.) With a defensive midfielder shielding the back line and sweeping any balls through the centre of the field, I feel Diame could do this job well! Hayden would be an option to perhaps use also until January but he seems a bit bewildered here on Tyneside lately, especially after that red card. But with Ayoze in the hole behind two forwards, Rondon and Muto preffereably as Joselu and Rondon wouldn’t be mobile enough to utilise this formation. Or we try the young wonderkid Elias Sorensen in off the bench a few times to see what he is all about, I would be a fan of this idea. We have all seen the fantastic target man play Rondon offers and so if he had a quick and lively partner beside him at home to get onto his flick on’s I think it could see a few more goals go in, be it from that direct play or bobbles and scraps from it. So there we are folks a brief tactical breakdown of our likely plan against Huddersfield away, 3PM Saturday 15th December. And just a food for thought from myself, For what its worth. Be sure to follow us on Twitter and Facebook. This has been Mark Blackford writing for @thefootballrep3 and ThefootballreporterNUFC on Twitter and Facebook respectively. Next One and done for Rafa’s mags! Match report. Huddersfield 0-1 Newcastle United F.C.